Is your Buick or GMC in need of repair? Bring it to a team of local experts. 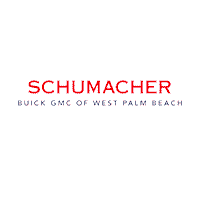 The mechanics at Schumacher Buick GMC of West Palm Beach, Florida, have extensive training and experience working with Buick and GMC models. Make sure to check out our list of service coupons to save on your next service appointment. Schedule your next checkup online or contact our team to learn more.